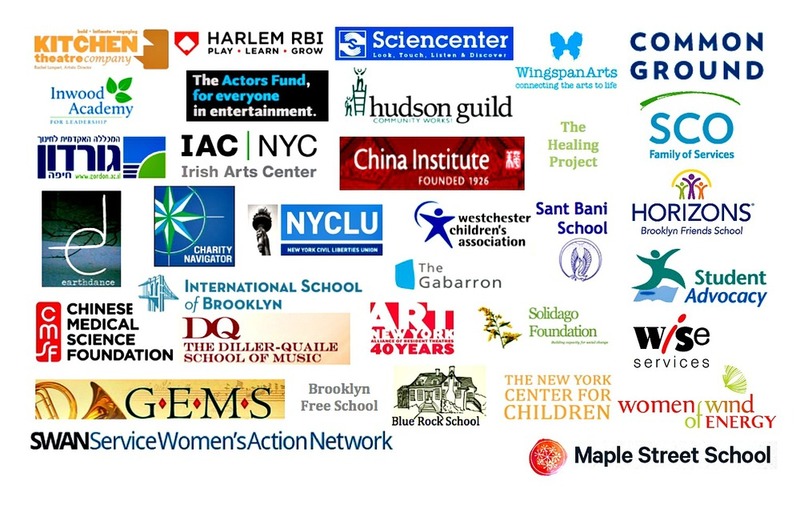 Our firm advises nonprofits on powerful fundraising strategies. And we stick with you every step of the way. 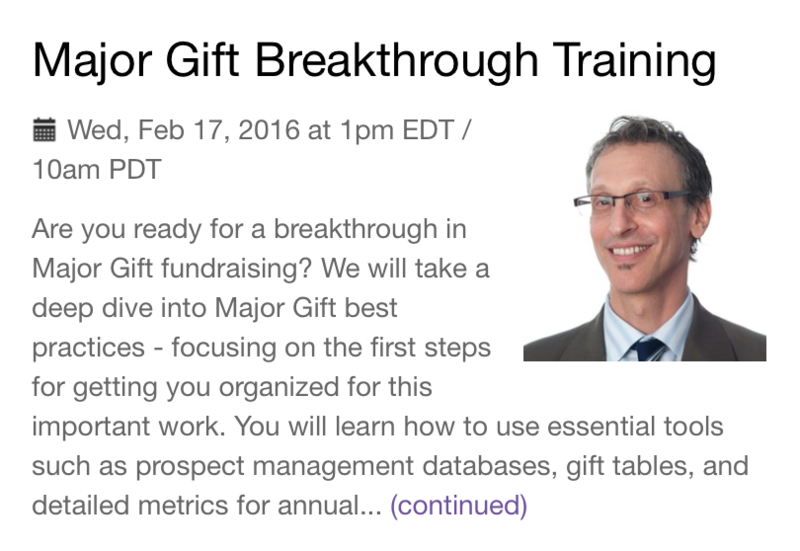 On June 1, 2015, Andrew Littlefield of WeDidIt interviewed Peter about Tips for Handling First Time Major Gift Meetings. June 17, 2015 - Peter and Matt Richter will be presenting a free 4Good webinar on How to Ask for BIG Gifts from Individuals in 3 Easy Steps. For more information and to register click here. August 4, 2015 - Peter will be presenting a webinar via Nonprofit Web Advisor on Fundraising Income: Understanding How to Make All Sources Work for You. For more information and to register click here.